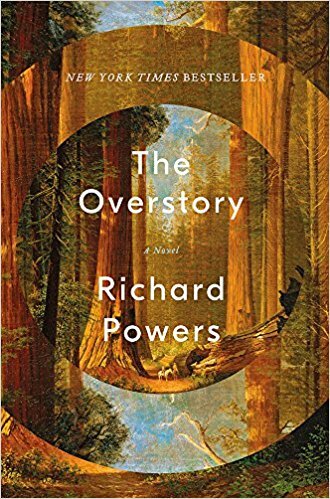 I just finished reading The Overstory, the new novel about trees by Richard Powers. I'm a big fan of Powers' novels; ever since I read The Gold Bug Variations I've been following him. His new one is one of his best. Here's the thing about an apple: It sticks in the throat. It's a package deal: Lust and understanding. 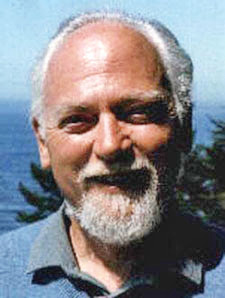 Immortality and death. Sweet pulp with cyanide seeds. It's a bang on the head which births up whole sciences. A golden delicious discord, the kind of gift chucked into a wedding feast that leads to endless war. It's the fruit that keeps the gods alive. The first, worst crime, but fortunate windfall. Blessed be the time that apple taken was. That's Powers for you: Isaac Newton, the goddess Eris and more, all in one short paragraph. Well, he was a Macarthur Genius.